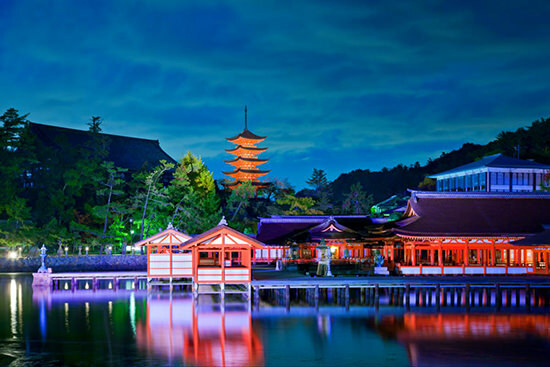 The Heian period denotes a period of Japanese history spanning roughly 390 years, from 794 when Emperor Kanmu moved the capital to Heian Kyo (ancient Kyoto) to the establishment of the Kamakura Bakufu (Japanese feudal government headed by a shogun) in 1185. 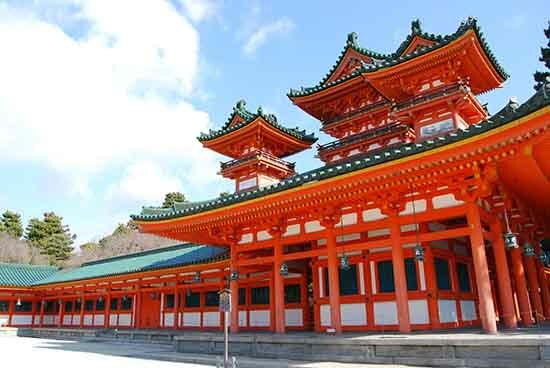 The period is named so due to the fact that Heian-Kyo in Kyoto City was the only political center before the establishment of the Kamakura Bakufu. In the early Heian period, the Ritsuryo system (a system of centralized government based on the ritsuryo code) of centralized governance structure from the former period (the Nara period) was basically continued with partial amendments. However, as the the Ritsuryo system lost touch with reality, the government changed its policy from an individual-based ruling system, which was the base of the the Ritsuryo system to a land-based ruling system in order to secure tax revenue from the end of the 9th century to the beginning of the 10th century. This change was conducted to establish the new ruling system by delegating some power to local influential people under the control of the head of the provincial governors (the head of Kokushi, Zuryo), who were dispatched there: the system was called the dynasty state system. 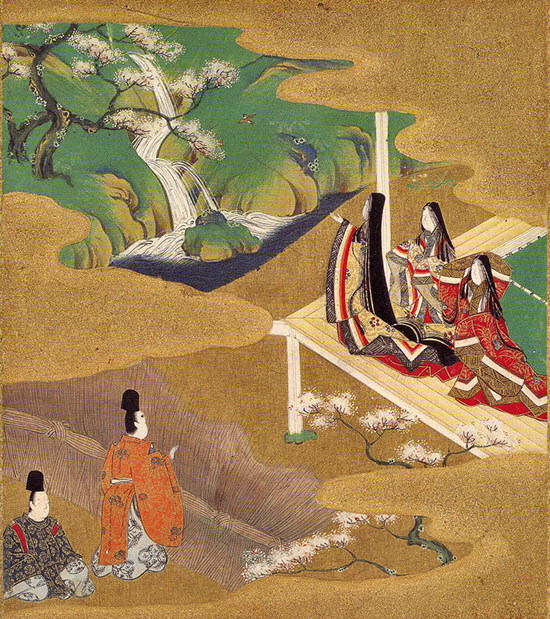 Although the dynasty system is usually placed as having existed during the end of ancient times, it is also possible to place it during the early years of the middle age having a decentralized system and it is generally accepted as a transient period from the ancient period to the middle age (the expression &apos;Chuko&apos; (literally, middle old) is used in the historical study of Japanese literature). Under this system, influential farmers, (Tato: farm managers who lease public fields from provincial lords and produce agricultural products; and Myoshu: owners of rice fields) to whom the management of land and control of people was transmitted from the government, became powerful. In order to govern the farmers, the government transmitted military and police power to military aristocracy and military art-specialized lower-ranking government officials, who developed into warriors (Bushi). The transmission of governmental power and authority reduced the burden of the government, which enabled political stabilization of the central government, and facilitated the transfer of government posts according to heredity: among the aristocracy, the highest became Sekkan-ke (the families which produced regents), the middle-class carried out administrative affairs based on the specialized skills related with their family businesses in the central government and carried out administration as Zuryo in the local regions (Nobles in the Heian period). At that time, regency performed by Sekkan-ke developed. Shoen (manor in medieval Japan), where particular influential families exclusively obtained the power to levy taxes, increased gradually in accordance with each milestone of the time. Shoen shared the power with Kokugaryo (territories governed by provincial government office), where zuryo were responsible for levying taxes. In the latter half of the 11th century, the Cloister Government started, whereby Daijo Tenno (retired Emperor) became the Chiten no kimi (the retired emperor in power) and influenced political affairs. It is usually interpreted that the initiation of the cloister government signaled the start of the Medieval Age. During the period of the Cloister Government, many shoen (manors in medieval Japan) were collected together and Kokugaryo formed into a tax unit, which led to the new system dubbed shoen koryo sei (the System of Public Lands and Private Estates). Around the middle of the 12th century, conflicts among the aristocracy were solved by force, which increased the status of warriors who were recruited solely for this purpose. As the first Samurai government, the Taira clan administration came to the forefront, but soon collapsed due to simultaneous nation-wide civil wars, brought upon their attempt to single handledly shoulder the social contradictions of the times by themselves. With the collapse of the Taira clan administration, the Kamakura bakufu (Japanese feudal government headed by a shogun) came to power after sorting out the civil wars aside from the Imperial Court, and the central govenment gained the right to rule the Eastern provinces, leading to the end of the Heian period. In 770, at the end of the Nara period, Emperor Shotoku passed away and Emperor Konin, a descendent of Emperor Tenchi, ascended the throne although he was already around 60 years old. Although the imperial line had succeeded from Emperor Tenmu, there had been a string of power struggles and Shirakabe no okimi (Prince Shirakabe), a descendent of Emperor Tenchi became Emperor Konin following the order of succession. After Emperor Konin passed away, Emperor Kanmu ascended the throne while the Tenmu-descendent imperial family was still influential. Emperor Kanmu possessed enough authority to allow him to relocate the capital twice, although he had not experienced such privileged circumstances until Emperor Konin&apos;s ascension. At a time when only a Tenmu-descendent prince could ascend the throne, Emperor Kanmu was born as the first prince of Tenchi-descendent Emperor Konin (Prince Shirakabe at that time) but Rittaishi (investiture of the Crown Prince) was not conducted, although it was normally done at the time of birth if the person&apos;s order of succession was high. Subsequently he lived in near poverty. Since then, no Tenmu-descendent emperor has ascended the throne, due to the influence of Emperor Kanmu, who was in power during this period. It can be said that the Nara period was a time of Tenmu-descendent emperors and the Heian was a time of Tenchi-descendent emperors who succeeded the line of Emperor Kanmu. Emperor Kanmu was strongly aware of the start of the new dynasty and promoted various reformations. His reformations were intended to reorganize the Ritsuryo system and as a part of these reformations, he forcibly relocated the capital from Heijo kyo (ancient Nara) to Nagaoka kyo and then from Nagaoka kyo to Heian kyo (in 794). It is thought that the transfer of the national capital to Kyoto was conducted in order to erase outdated thinking and concepts, and enhance the authority of the emperor. 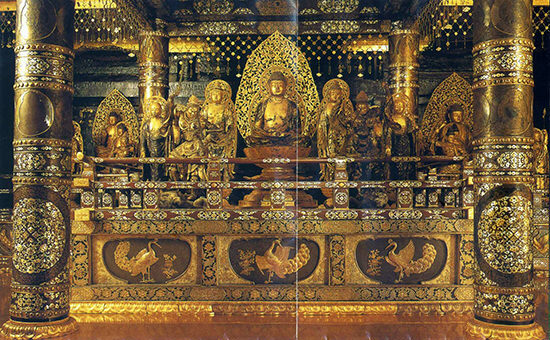 In contrast to the Nara period, the Heian style was strongly influenced by the Tang dynasty. Emperor Kanmu (from 781 to 806) and several later generations conducted Tenno shinsei (direct rule by emperors). Imperial Princes were the heads of Daijokan (Grand Council of State) who carried out policy. Positive efforts were made to reestablish the Ritsuryo system, putting in place Ryoge no kan (class outside of the Ritsuryo system) instead of the Ritsutyo government posts, which lost importance. 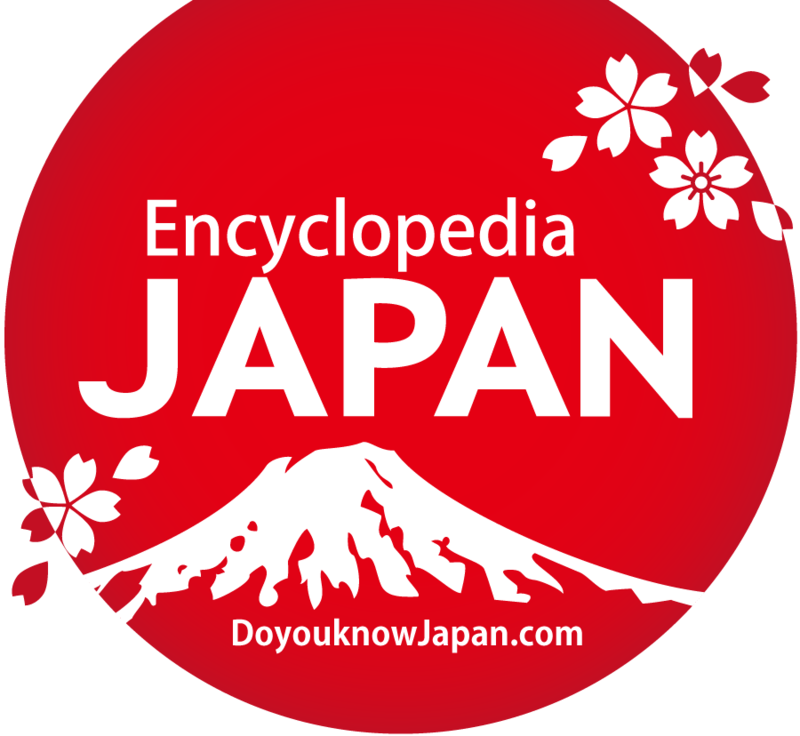 In addition, in order to display the empror&apos;s prestige, Emperor Kanmu concentrated on conquering Ezo in Tohoku region. SAKANOUE no Tamuramaro succeeded in conquering Ezo as seii taishogun (literally, "great general who subdues the barbarians"). Emperor Kanmu, having learnt a lesson from the fact that the stream of Tenmu-descendent emperors was extinguished after the death of Emperor Shotoku, had many princes of his own. After the death of Emperor Kanmu, the princes ascended the throne in order; the renovations by Emperor Heizei, the next emperor after Kanmu, were no less positive renovations than Kanmu. Although Emperor Heizei tried to keep the ruling power after abdicating the throne to his brother, Emperor Saga did not welcome it, which led to a serious conflict between the two, and finally a military confrontation, in which Emperor Saga won (Kusuko Incident in 810). After this incident, until the Heiji War in the middle of 12th century, the non-violent political age continued, during which central political conflicts did not lead to military confrontations or the execution of the death penalty. At the beginning of the reign of Emperor Saga, FUJIWARA no Sonohito, the head council of state, lead a policy to rescue farmers (relief of the poor) and control power (influential aristocracy, temples and shrines). This policy was based on Confucianism, a key idea of the Ritsuryo system, but FUJIWARA no Fuyutsugu, who took over Sonohito, changed the policy drastically, making it policy to facilitate the development of reclaimed land. The Ritsuryo system was based on an individual-based tax system, while the Fuyutsugu count was a land-based tax system. At the same time, his policy benefited those with influence. It is thought that Chokushiden (proprietorships and imperial land) started in the 820&apos;s on a large scale and Kueiden (lands directly managed by the government to secure revenues) was implemented inside Dazai-fu (local government office in Kyushu region) around the same time according to Fuyutsugu&apos;s policy. Fuyutsugu flourished as kurodo no to (head chamberlain) of Emperor Saga, and thus gained power. During the reign of Emperor Saga, Konin kyakushiki code (amendments to penal and administrative law compiled in 820), which was the integration of various laws, was compiled and put into practice. FUJIWARA no Yoshifusa, the son of Fuyutsugu, followed his father&apos;s policy and encouraged the development of reclaimed land. In those days, peasants on whom tax was imposed frequently ran away and wandered about, which lowered tax yields. Both Fuyutsugu and Yoshifusa tried to deal with the situation by taxing the land. Yoshifusa promoted the concentration of political power, when the Otemon Incident happened (866). the incident is often interpreted as the Fujiwara clan&apos;s exclusion of other clans. this era is called Jogan no chi (glorious Jogan rule) due to the political situation having become stable and the success of the development support policy and Jogan Kyakushiki Code (Regulations and Procedures of the Jogan Era). FUJIWARA no Mototsune, an adopted child of Yoshifusa, also followed Yoshifusa&apos;s policy line, and carried out counting based on the land-based tax system. The Mototsune administration is characterized by the establishment of Kanden (imperial estates). The profit from Kanden in Kinai (the five capital provinces surrounding the ancient capitals of Nara and Kyoto) was used for administrative costs but until that time, the expenditure had depended on the tax collected from the countryside, Cho (tributes) and Yo (labor). Emperor Uda, who ascended the throne in 887, began to develop emperor-centric policies when Mototsune passed away a few years later. Although policy which was advantageous for influential families had been conducted from Fuyutsugo to Mototsune, Emperor Uda promoted the control of such families and protected the peasants. Under Emperor Uda, FUJIWARA no Tokihira and SUGAWARA no Michizane were the heads of Daijokan, who cooperated with the emperor. the Uda administration is called Kanpyo no chi (Glorious Kanpyo rule). Soon after Emperor Uda abdicated the throne to Emperor Daigo, leading to the conflict between Tokihira and Michizane becoming serious, resulting in Michizane&apos;s downfall (the Shotai Incident in 901). When Tokihira took charge, he followed Uda&apos;s policy and controlled influential families and protected peasants. The post-Uda policy was aimed at returning to the Ritsuryo system. The law to encourage the allotment of farmland, which was issued in 902, was a prominent example of the return to the Ritsuryo system and the law was the last policy to carry out the allotment of farmland. In addition, in this era, Engi no kyakushiki (regulations and laws of the Engi era), which were aimed at a return to the Ritsuryo system, were made. These measures and policies were considered ideal in later times, and the then-policy was called Engi no chi (glorious Engi rule). After Tokihira&apos;s death, his younger brother, FUJIWARA no Tadahira, became the chief of Daijokan. Tadahira was not in favor of a return to the Ritsuryo system, and promoted the land-based tax system. Around the time of Tadahira&apos;s administration, Myoden (rice field lots under the control of nominal holders) or Fumyo (tillers of public rice fields) were started; under either system, powerful farmers (the rich class) undertook management of rice fields and tax payments. This time is considered to have been the turning point from the Ritsuryo system to a new state system, the system of the dynasty state. Tadahira&apos;s administration period is usually considered the time during which the regency was established. Although the Northern House of the Fujiwara clan had conducted policy as a regent or chief adviser to the Emperor since the time of FUJIWARA no Yoshifusa, their regency is considered to have still been in the developmental stage and was distinguished from the early regency. After Tadahira, Sekkan (regents and advisers) was established as a central post in the government and also the framework in which only descendents of Tadahira were able to become Sekkan was established. However, even in this system, Sekkan didn&apos;t decide everything, yet almost all policies were discussed and determined by Giseikan (Legislatures) at Jin no sadame (ancient cabinet council). From the 9th century onwards especially in the Kanto region, millionaires who brought taxes to Kyoto were assaulted and robbed. After robbery became more common in 9th century, the Imperial Court sent military aristocrats to Togoku (eastern part of Japan) as kokushi (provincial governors) to discourage such acts. The Court also made the policy to leave the discretion of military force up to the kokuga (provincial government offices) instead of the previous army group (of ancient Japan). This idea was brought to fruition in Kanpyo and Engi eras, from the end of the 9th century to the beginning of the 10th century. Those who distinguished themselves at this time were the ancestors of warriors. The warriors became influential in rural areas as rich farmers who undertook the management of Myoden, or as mediators to solve conflicts between millionaires and zuryo or between millionaires. However, conflicts among warriors and disaffectedness toward zuryo turned into a rebellion, the Johei-Tengyo War, during Tadahira&apos;s administration around 940. Warriors who took the side of the Court and fought against those in the same social class in order to suppress the war, were recognized as performing a deed of valor and thus were also considered as being a proper warrior line. Kokuga admitted &apos;the warrior line&apos; as being a part of the Kokuga force system, which was established at that time. Those military people authorized by kokuga became warriors. After Tadahira&apos;s death, Emperor Murakami conducted direct Imperial rule in the middle of the 10th century. This rule was called Tenryaku no chi (glorious Tenryaku rule), and along with Engi no chi, was regarded as being sacred. From the middle to the end of the 10th century, the government official contract system developed in the national political arena as well as in regional politics: specific family lines were given contracts to have authority and duties associated with certain government posts. Aristocrats and government officials who undertook such authority and duty developed human resources: they pampered their children as well as gifted disciples. 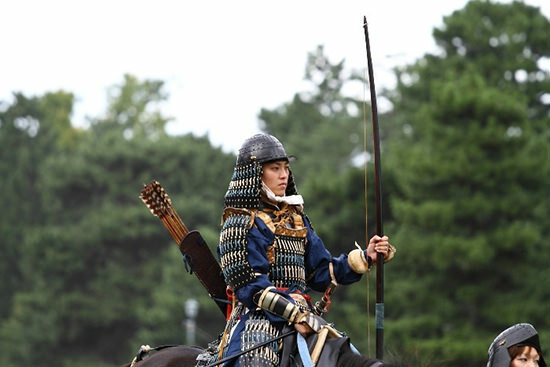 The appearance of warriors is considered a type of government office contract system: families of military arts undertook military and police force. The Imperial Court&apos;s finances depended on income from the country. In regional politics, the Court delegated much administrative authority to Kokushi and in return, they bore the responsibility to pay taxes above a certain level to the government. At that time, administrative authority was delegated to the heads of kokushi who were dispatched to provinces, and they were called Zuryo. It is thought that Zuryo saved a large amount of money by collecting taxes from millionaires, due to their authority and developed arbitrary regional politics, leading to Kokushi kasei joso (appeals or armed struggles against Kokushi) which often happened from the end of the 10th century to the middle of the 11th century. On the other hand, they had some restrictions through an auditing system such as Kageyushi (Board of Discharge Examiners) and Zuryo kokatei (Evaluation of Zuryo). At any rate, zuryo had to develop millionaires through the Myoden contract system and collect set taxes from them. Millionaires made enormous fortunes through the Myoden contract system and tried to increase their interest beyond the zuryo&apos;s control by directly connecting to central official circles. 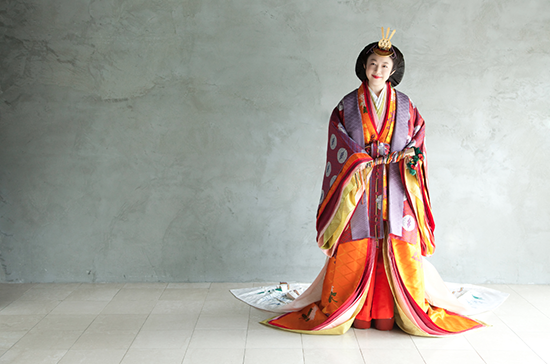 At that time shoen began expanding. With the change in the tax collecting system in the 10th century, influential classes (influential aristocracy, temples and shrines) took over private land (shieiden: lands directly governed by such powers) in many places. In this way, shoen was gradually formed. The influential obtained licenses from Daijokan, Minbusho (Ministry of Popular Affairs) or Kokuga to prevent Kokuga from confiscating their shoen, (the former was called Kanshofu sho: a shoen enjoying immunity from taxation by virtue of having official documents from both the Council of State and the Ministry of Popular Affairs, and the latter was called Kokumen sho: a shoen allowed exemption from so or other tribute in bempo or binho system). In the latter half of the 10th century, Emperor Hanayama issued several policies including Private estate Regulation Acts in order to control the influential. That new system conducted by Emperor Hanayama aimed to create large-scale reformations. However, Emperor Hanayama was forced to abdicate the throne due to Sekkan-ke who opposed such reform. However, the later regency did not adopt a policy which favored influential families. The policies conducted by FUJIWARA no Michinaga, who himself lived most extravagantly while in power, contained aspects of controlling the influential. The largest problems for the regency were how to deal with the contradiction between the Fumyo&apos;s tax managing system and the Zuryo administration, and how to restrict shoen owned by the influential. In the early to middle of the 11th century, the regency&apos;s approaches of the various problems began to pay off. During this period, some policies, which affected the social structure, were developed: the Koden kanmotsu rippo, which fixed the domestic tax rate, was introduced; bechimyo (large territories including mountains and forests) was authorized alongside small-sized Myoden; Ikkoku heikinyaku (taxes and labor uniformly imposed on every private estate in one province) in order to get financial resources for large-scale projects. The dynasty state, which started in the early 10th century, changed into a more-medieval form. The dynasty state before the mid-11th century is noted as the early dynasty state and the period after the mid-11th century as the later dynasty state. In the first stage of the 11th century, the Joshin (a people lived in eastern China and northern Korea) attacked Northern Kyushu (Toi invasion in 1019). 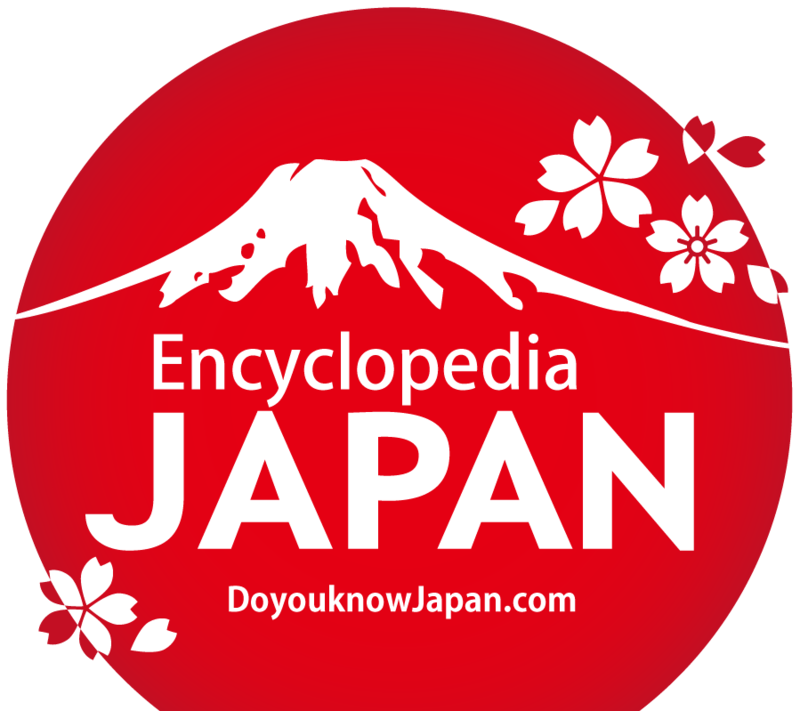 Japan is considered to have moved into the Medieval Ages in the latter half of the 11th century. By this time, Gunji (local magistrates), Goji (local government officials under the Ritsuryo system), Fumyo (tillers of public rice fields) developed new rice fields, owned these fields, and ensured their power by donating such fields to the influential. These fields were called donated-type shoen. In contrast, the lands in the Kokugaryo were reorganized into districts such as Gun (county), Go (district), Ho, Jo. Specific owners did not hold land ownership for these shoen and public lands. Rather, the Imperial Court, the influential who had the authority to collect taxes, warriors who lived there as local lords, as well as myoshu had multilayered interests in these lands. Land ownership was known as &apos;Shiki&apos; (literally means profession) and since Shiki was comprised of a multilayered system, this system was called the Shiki system. The system established from the late stage of the 11th century to the 12th century based on the Shiki system is called Shoen Koryo Sei. The political and economic history in the latter half of the Heian period is strongly associated with the establishment of this system. Up to the middle of the 11th century, the regency functioned to some extent. After that time, defect in the regency that neither Sekkan-ke nor emperors could take the political initiative for social changes was exposed, leading to a lack of function. Emperor Gosanjo, who had no maternal relatives from the Fujiwara clan, directly ruled the country. He coped with the challenges associated with social changes in those days such as promoting effective regulation of shoen by establishing the Kiroku shoen kenkeijo (office for the investigation of estate documents) (Enkyu Manor Regulation Acts). Emperor Shirakawa, a son of Emeror Gosanjo, positively coped with political challenges. After the abdication, the retired Emperor Shirakawa developed his own policies from the viewpoint of the head of the Emperor&apos;s family. This is the beginning of the cloister government, and a retired emperor who organized policy is called &apos;chiten no kimi. &apos;The retired Emperor Shirakawa, in order to design and carry out his policy, made middle-class aristocracy Inshi (official of the In no cho, or Retired Emperor&apos;s Office), and placed Hokumen no Bushi (the Imprerial Palace Guards) as his own military force. He also made Ise-Heishi (Taira clan) Inshi, the head of warriors instead of Kawachi-genji (Minamoto clan). Emperor Toba, the successor of Shirakawa, dominated more strongly than Shirakawa. He put his efforts into trade between Japan and the Sung Dynasty in China, placing Ise-Heishi in charge. He also put shoen in many places under his control with the development of shoen koryo sei. In the 12th century, Chigyo kokusei (proprietary province system) was widely performed: in this system, influential aristocrats owned the authority to collect taxes from certain provinces. 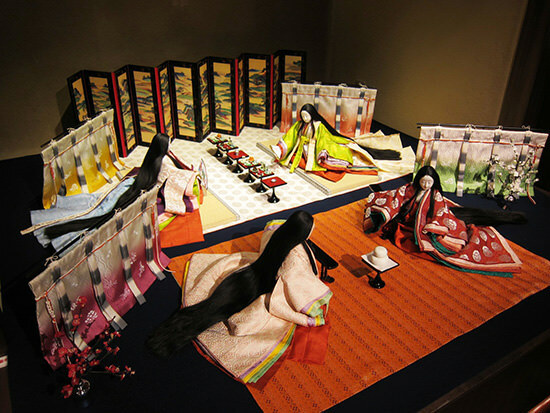 Chigyo kokusei developed together with shoen koryosei, which means only the influential could derive economic profits. After the death of the retired Emperor Toba in the middle of the 12th century, a political fight for the seat of chiten no kimi occurred, which involved the Emperor&apos;s family and Sekkan-ke, and was resolved after a military confrontation (the Hogen War). Some years later, a military confrontation brought another political fight (the Heiji War) to an end and through these two wars, the warriors&apos;political status rose. These wars astounded people of the time because they had not had a political fight which involved a military force for 300 years and several decades since the War of retired Emperor Heizei, in the early Heian period. TAIRA no Kiyomori, who distinguished himself during these two wars, developed his career and supported Goshirakawa&apos;s cloister government. However, conflicts between Goshirakawa and Kiyomori became serious. Kiyomori put an end to the cloister government and established his own government. This is called the Taira clan government. Although the Taira clan government was established under an aristocratic society, it had some similarities to the first military government, such as the setting up of jito (manager and lord of manor) and provincial officers in many places. Aristocracy, temples and shrines rebelled against the Taira clan government. With such complaints in the background, Prince Mochihito, a son of the retired Emperor Goshirakawa, rose in arms to subjugate the Taira clan in 1180. Although it was soon crushed, many warriors and powerful regionals who had been discontent with the Taira government rose in arms one after another. Civil war continued for five years between the Taira and regional clans. The war finally ended in the victory of the first military government, Kamakura bakufu, which placed its headquarters in the Kanto region (the Jisho-Juei War). During the war, the Kamakura bakufu obtained the right to rule Togoku as well as military and police authorities, becoming a local government independent of the Imperial Court. This new period of history is considered to have started with the establishment of Kamakura bakufu and this point is regarded as the end of the Heian period. The foundation of the Ritsuryo system, which officially started in the 8th century, was an individual-controlling system: rulers determined the number of people, according to family register and the yearly tax registers, and taxed those people. However, it became apparent that many people who wanted to escape taxation began falsifying the register, escaping and wandering about during the latter stage of the Nara period (the latter stage of the 8th century). This tendency was exacerbated further during the Heian period. FUJIWARA no Sonohito, Udaijin (Mnister of the Right) in the early part of the Heian period, made positive efforts to rescue the poor, which showed that there was a problematic increase in the number of poor people. In the earlier part of the Heian period, people were divided into a few millionaires and a majority of poor people (common peasants). The millionaires became related with Ingu oshinke (imperial families and nobles) through the reclaimed land development, and began to put common peasants under their influence. Since the poor were under the influence of the millionaires, the former could falsify the register, escape and wander about more easily than before, which lead to the downfall of the individual-based tax system. 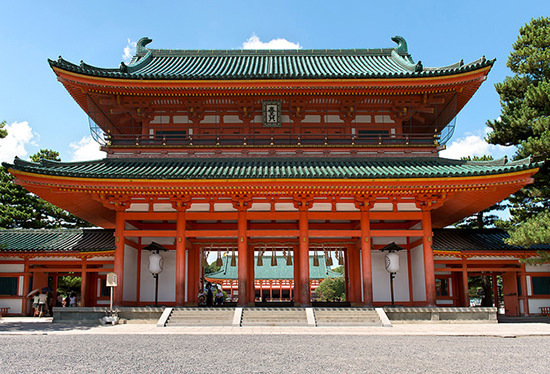 Around the early part of the Heian period, the Imperial Court gave up the individual-based tax system, and moved into the land-based tax system. Millionaires who were descents from aristocracy who had settled in the country or local magistrates grew into Tato fumyo (cultivator/tax manager): they undertook cultivation of Myoden and tax collection from kokuga and expanded their economic power. The gap between millionaires and common peasants gew larger and larger; the latter gradually came under the former&apos;s influence. 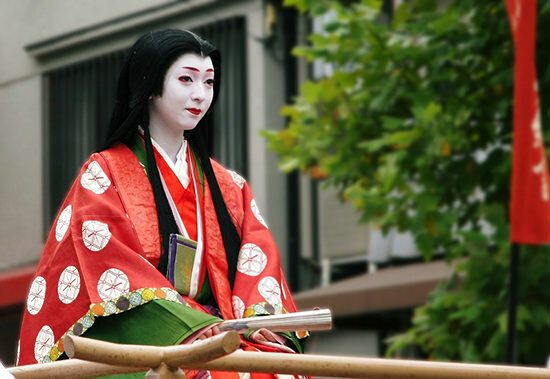 The central culture of the early Heian period was strongly affected by the Tang dynasty. It is considered that Emperor Kanmu strongly admired China; he followed Tang emperors and performed Koten saishi (a sacred ceremony that acknowleges an Emperor as son of heaven). 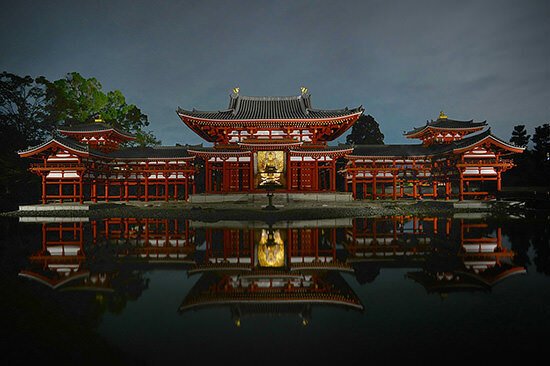 During his reign, Chinese Buddhism (Tendai sect and Esoteric Buddhism), was introduced to Japan by Saicho and Kukai, respectively, for the first time. This was to decide the direction of Japanese Buddhism (Heian Buddhism). 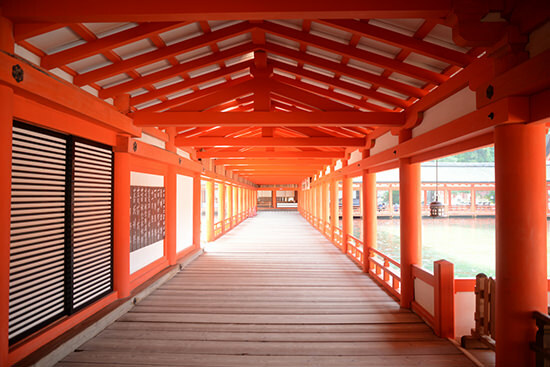 Japanese traditional religion was influenced by Buddhism, Honji-suijaku setsu (theory of original reality and manifested traces) was introduced, leading to the Syncretism of Shinto and Buddhism. From Emperor Saga to Emperor Seiwa, the Tang-way culture was in full bloom; poetry books of Chinese classics, including Ryounshu (Cloud-borne collection), were compiled and Tang-way calligraphy was popular. The culture which was strongly influenced by the Tang dynasty is called Konin-Jogan Culture. Although the beginnings of Kokufu Bunka (Japan&apos;s original national culture) were seen in the Nara period, it was hidden under the shadow of Tang-way culture. When the influence of the Tang dynasty weakened, factors which were uniquely Japanese became apparent. This is the Kokufu Bunka in the mid-Heian period. It is characterized by the following: the prosperity of waka, diaries, chronicles, which occurred because description of ancient and medieval Japanese became easier following the invention of hiragana (Japanese syllabary characters) and katakana (one of the Japanese syllabaries); the appearance of Kan-i-sokutai (official uniform in aristocratic culture), and the appearance of Shinden-zukuri style (architecture representative [characteristic] of a nobleman&apos;s residence in the Heian period). In the mid-Heian period, Mappo-shiso (the "end of the world" belief) was prevalent, and Pure Land Buddhism, the Jodo (Pure Land) sect was widely accepted. It was during this time that Buddhism was widely accepted among ordinary people and Kuya as well as Ryonin of Yuzu nenbutsu (reciting the name of Amida Buddha) was active among them. 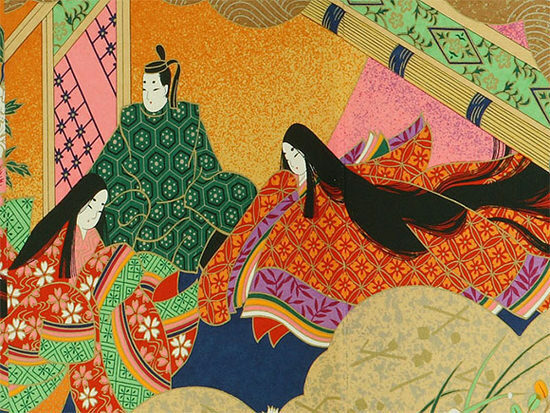 At the end of the Heian period, literature was born that looked back over the past, such as historical tales and war chronicles. Tendai Buddhism and Mountain Buddhism spread all over Japan and the regions where this was prominent included Kunisaki peninsula in the Bungo Province (including Main Hall in Fuki-ji Temple) and Hokuriku Region (including Heisen-ji Temple). 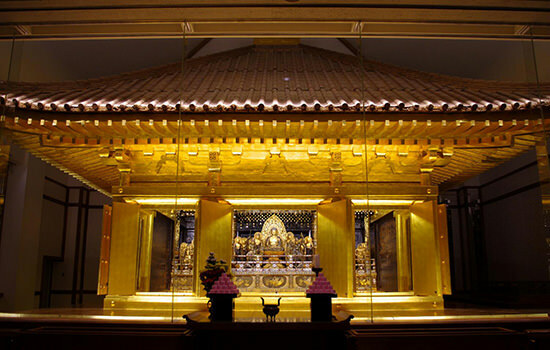 Nageire-do (thrown-in temple) of Sanbutsu-ji Temple was also famous for Buddhism activity. Songs and ballads called imayo were popular among ordinary people and "Ryojin hisho" (folk song collection) was compiled under the order of retired Emperor Goshirakawa. Choju-Jinbutsu-giga (scrolls of frolicking animals and humans) was drawn during this period which is said to have been drawn by Kakuya (Toba Sojo (high-ranking Buddhist priest)) and shows vivid and humorous pictures of people.